Is Second Account Allowed on Facebook? We generally use Facebook for connect to our friends and family members. When you create the second account on the website, this can create some problems to you due to terms of Facebook. We are going to tell you what can be happen and somehow Facebook allow it? We hope that this going to be useful for you. 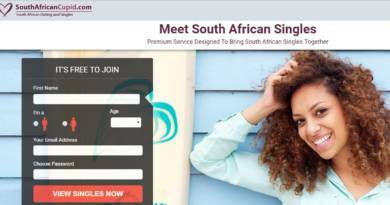 We recommend you to think twice before creating a second account after read this content. You have seen a fake account on Facebook and want to know what you should do for the account: What Should You Do If You See Your Fake Account on Facebook? Having Second Account is Illegal? 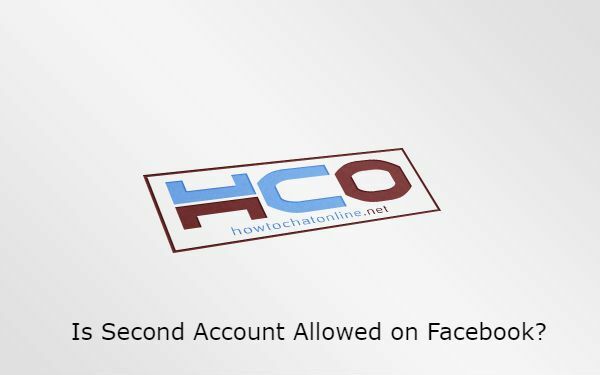 Second account is not allowed on Facebook and there is not any way and reason to get those accounts on the website. So if you don’t want to have any trouble with Facebook staff, we recommend you to stay away from this. Otherwise you can lose your both accounts on the website. I am sure you will be quite annoyed with this. If you still want to have a second account for yourself, you need to be careful about some stuff. Otherwise Facebook staff can easily detect your account and remove them all. Don’t Use Same Profile Picture: This is a key fact that you shouldn’t do… If you use same profile picture with your account, you can easily detected by people and someone can report your account. Don’t Add Everyone to Your New Account: Only add people who you can trust to your new profile. If you add your Facebook friends who can report your account, this won’t end well for you. Use Proxy or a VPN for Your Second Account: Don’t enter your second account with the same IP that you use for your actual account. You can use Proxy services and VPN services for this. Use Different Personal Data: Try to change your personal data as much as you can on the second account. It is not illegal to have a second account on Facebook if you are not impersonating. If you try to pretend someone else with your new account, this can be a serious crime though. So just do it for yourself but not for others if you don’t want a legal trouble.